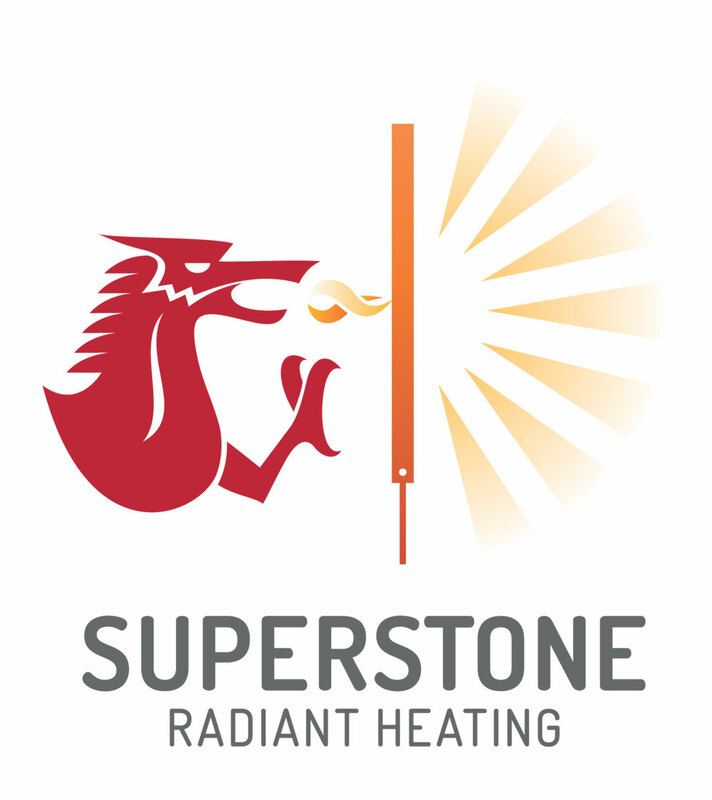 SuperStone is a radiant heater manufacturer based in Swansea. Over the last 10 years they have been developing a low running cost radiant heater for domestic and commercial buildings that reduce bills whilst providing warmth to residents and customers. The radiant heaters, manufactured by SuperStone, come as plain panels or as Bas relief artworks that create a feature in any setting. Available to be plumbed into current water central heating systems or as electric element heaters which can be installed in domestic and commercial buildings as well as social housing and care homes. New in 2017 our dual heaters are plumbed into central heating systems are run on electric between heating cycle times. Clients who have fitted SuperStone Radiators in commercial premises have seen electric bills drop by £300 per month from their original heating cost. Domestic customers who have installed dual heaters have seen their heating bills reduce by 30% with many further benefits from reduced condensation, reduced black spot mould to a more comfortable heat experience, even in the coldest weather.